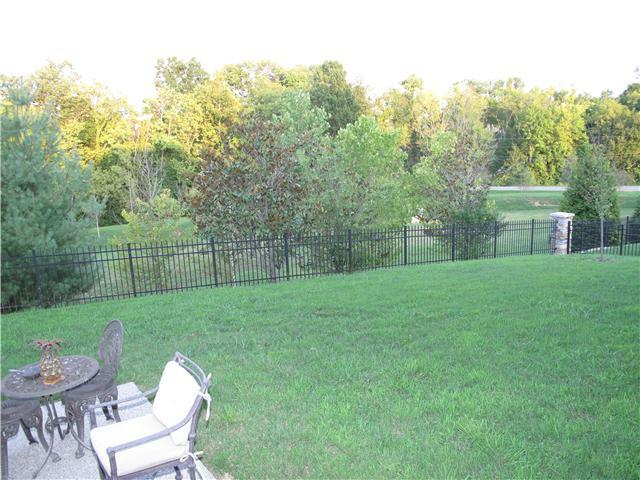 This gorgeous two-story home at 1108 Kirkwood Drive in Franklin has four bedrooms, three full bathrooms and one half bathroom. 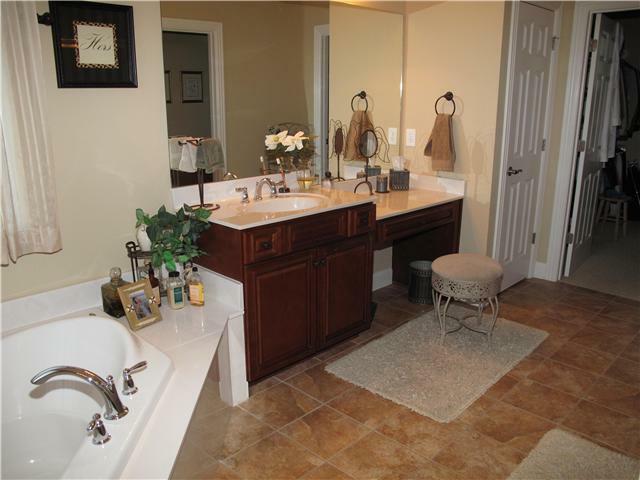 This modern construction is located in the Hadden Hall area of the McKay’s Mill subdivision. The 4,352 sq. 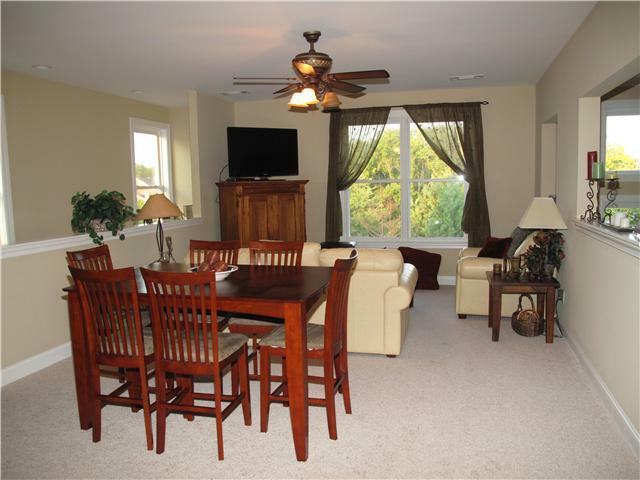 ft. home contains an open, flowing floor plan and has the impression of a brand new home. 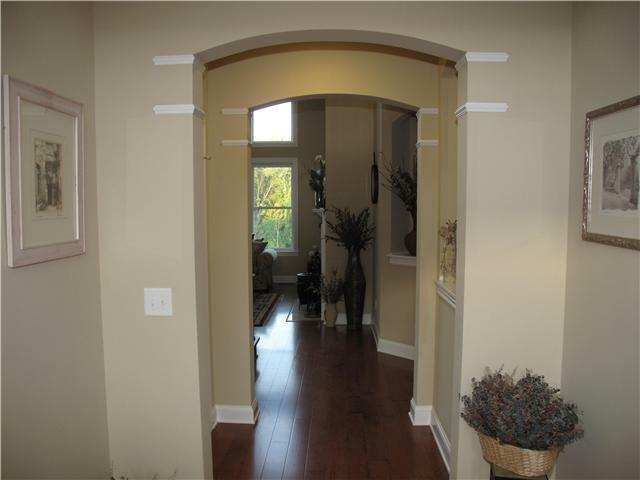 The front door opens to a foyer, which has lovely arches that lead into the rest of the household. 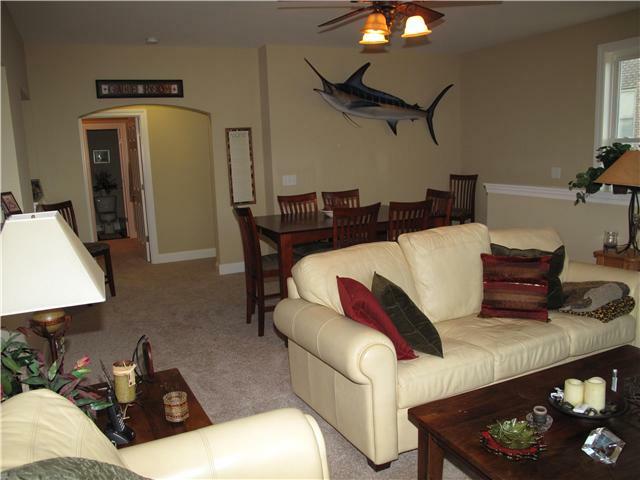 Right off the entryway sits a room that can serve as an office or living room. Distressed hardwood flooring connects many of the rooms on the first floor and is just one of many amenities. 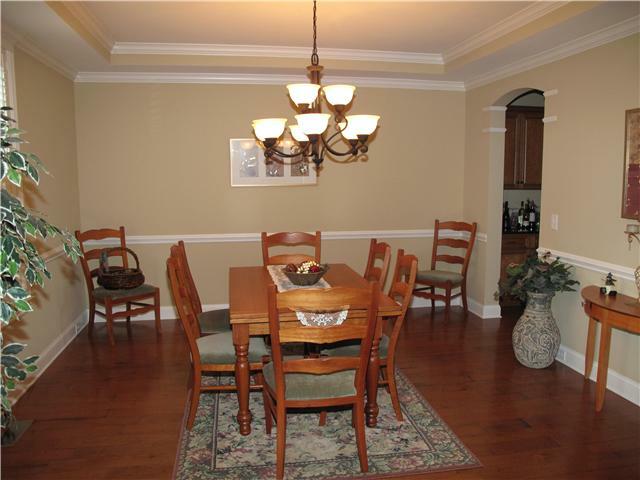 An airy, formal dining room contains crown-molding accents and connects to the kitchen and great room. 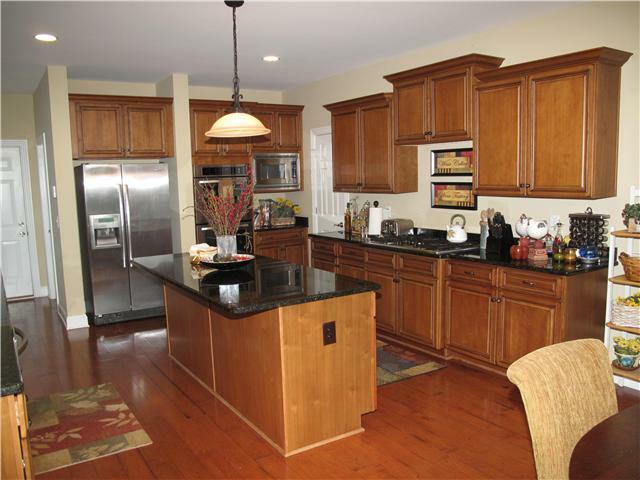 Granite counter tops and stainless steel appliances are some of the many features in the home’s large upgraded kitchen. 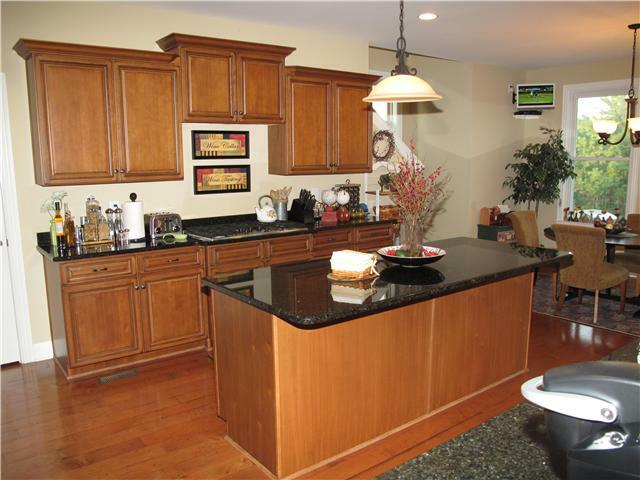 The large bar top eating area and opening into the den makes this home perfect for entertaining. 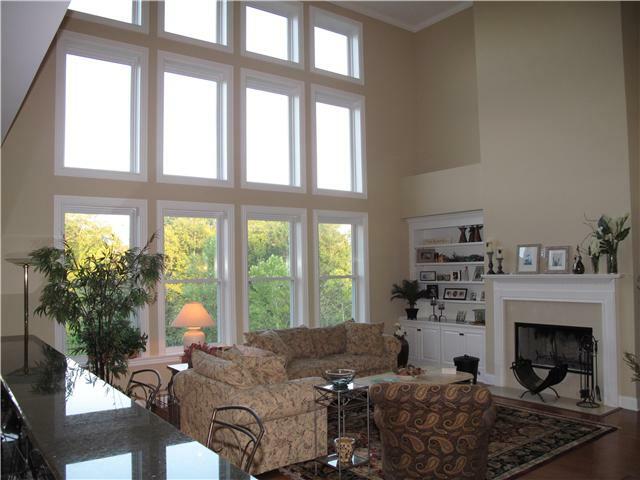 The den has a beautiful two-story ceiling, a cozy fireplace and a wall of windows that allow natural light to enter. 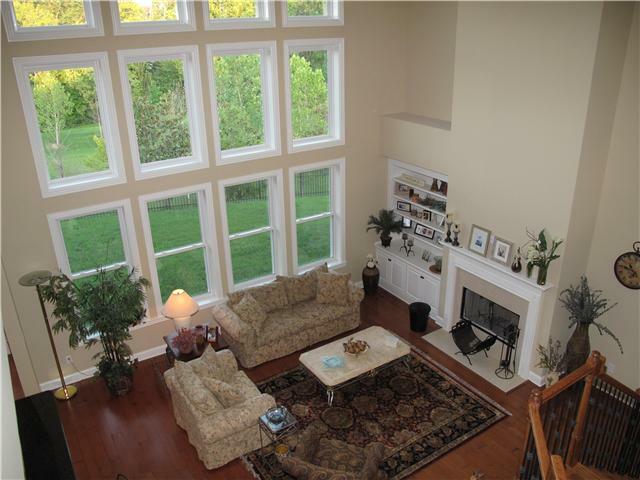 Front and rear staircases lead to an expansive bonus room on the upper floor. The second story consists of three light-colored bedrooms and an additional room that can function conveniently as an office. 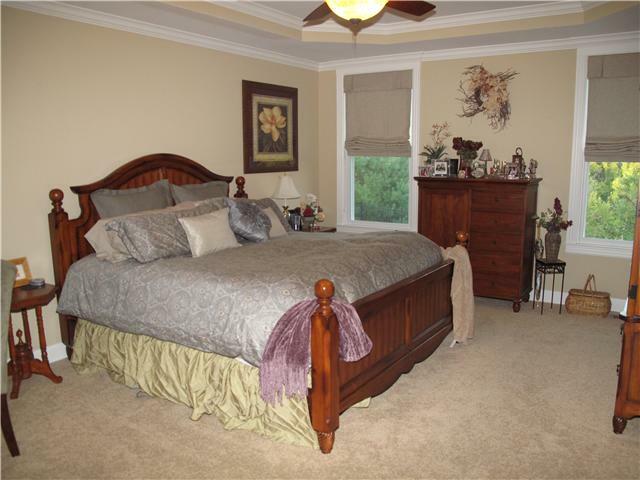 The master bedroom sits on the main level and has a joining master bath. This large, completely tiled bathroom holds a large marble shower and relaxing corner tub. The exterior of this home is just as fantastic as the interior. The front of the home has excellent landscaping, shutters and a step walkway up to the door from the street. There is a three-car garage and the fenced backyard faces trees and common ground. McKay’s Mill features a pool, clubhouse and fitness center. The home is zoned for Liberty Elementary, Freedom Intermediate and Middle, and Page High. 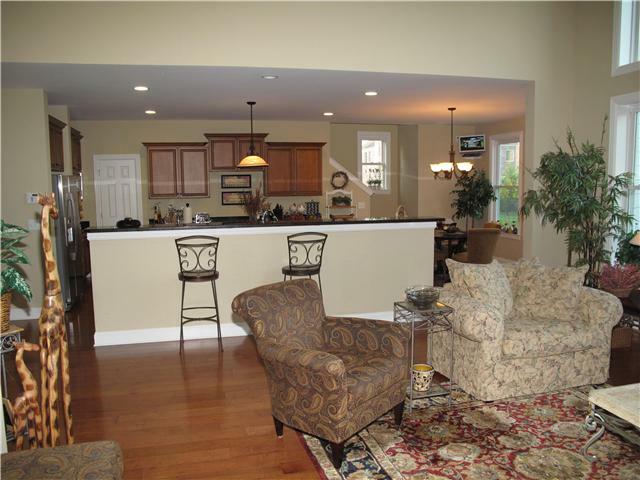 The home is listed at $525,000. For the full property listing, click here or contact Chip Kerr at (615) 373-2044 for more information. If you would like to feature your listing in the Showcase Home of the Week, please contact Jodi Rall at jodi@brentwoodhomepage.com.